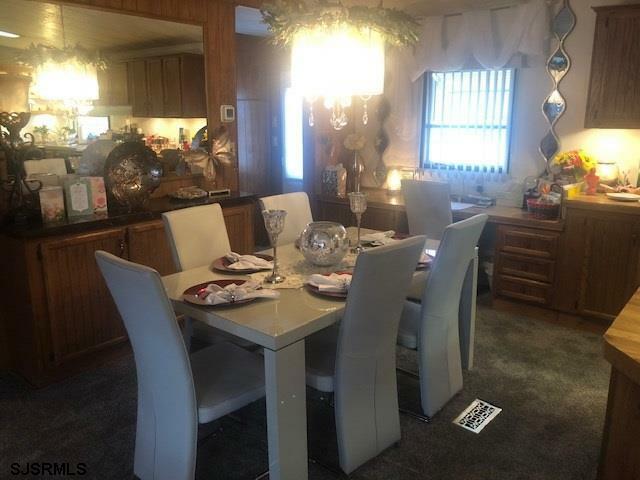 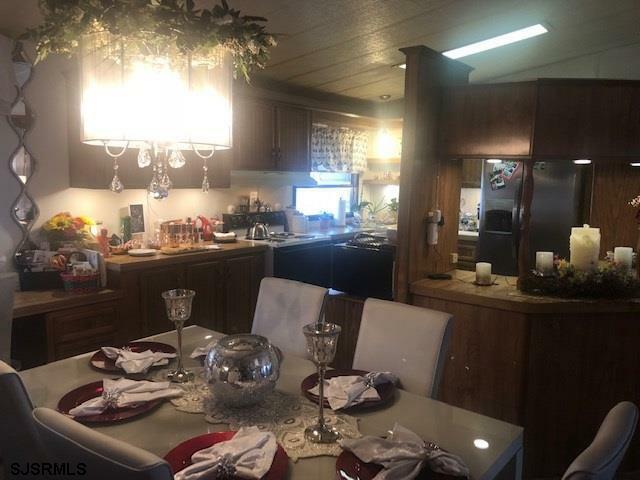 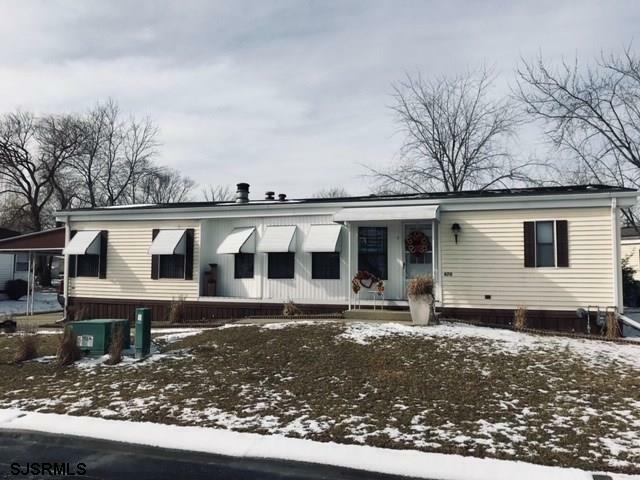 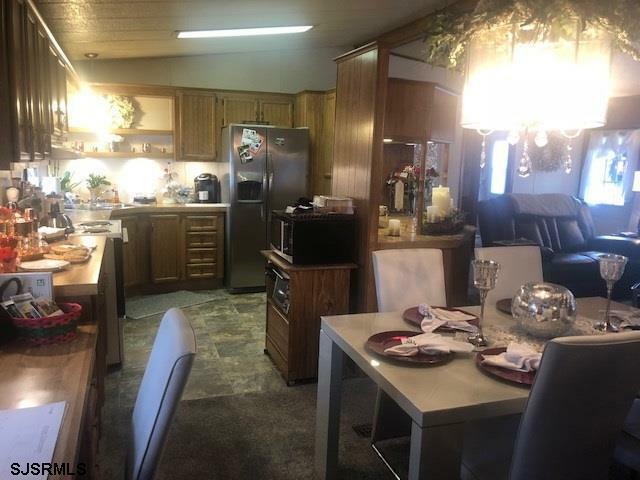 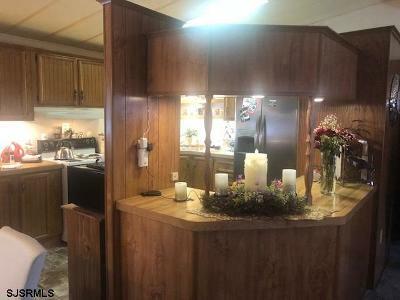 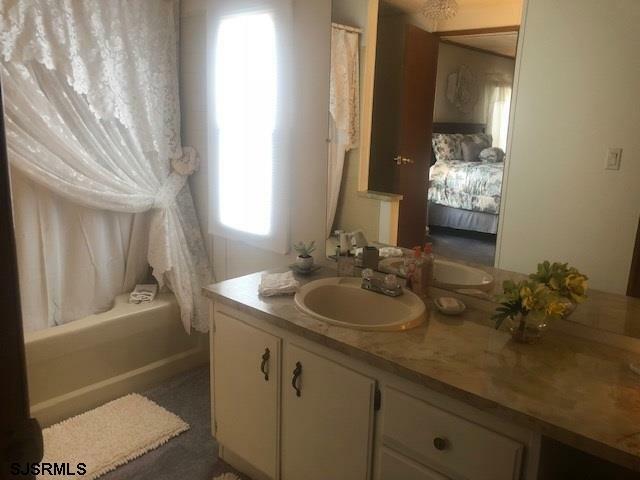 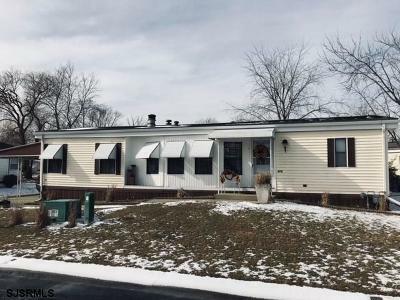 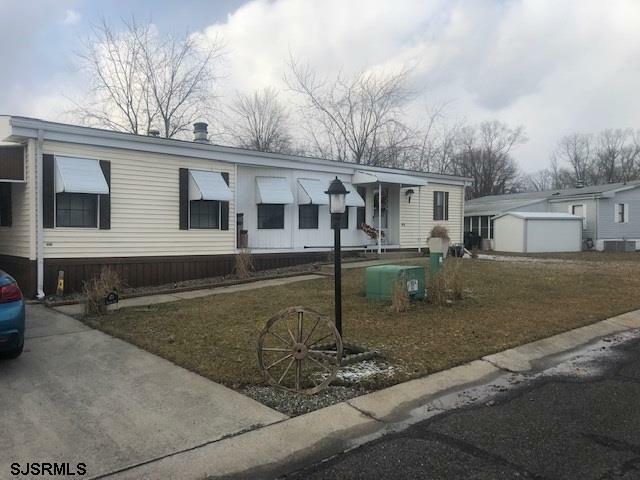 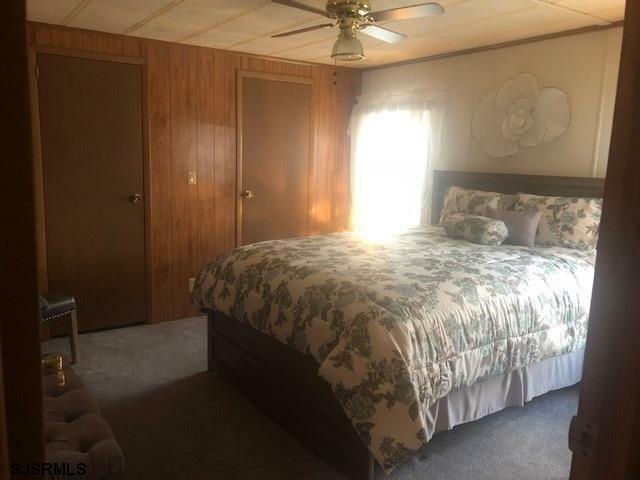 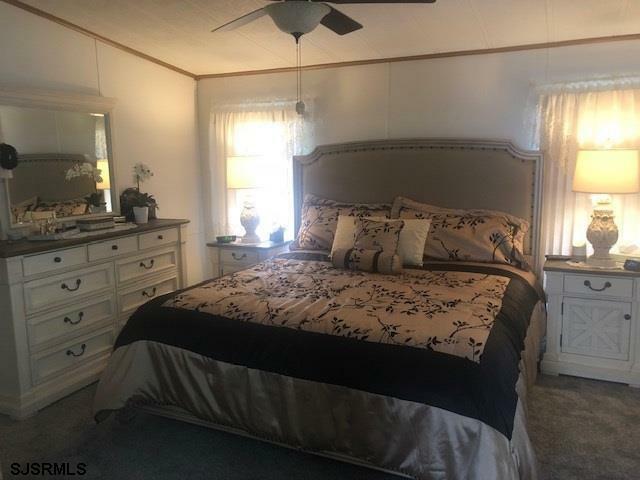 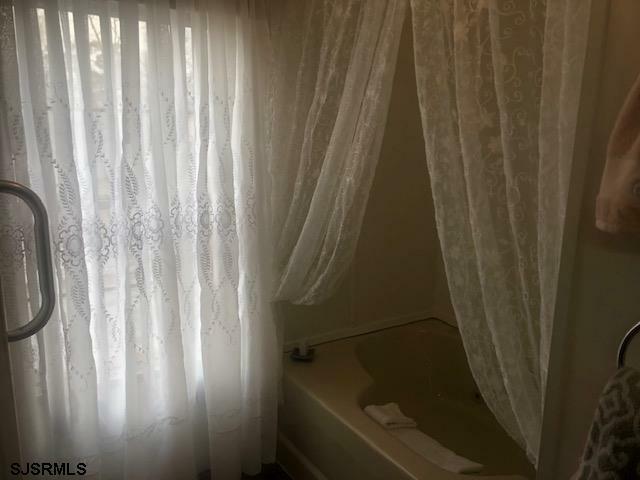 Well maintained mobile home with 2 master suites, two full bathrooms with walk in closet and master jetted tub. 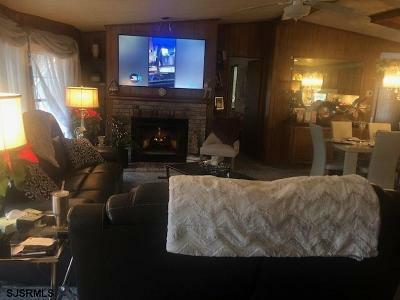 Living room with fireplace, eat in kitchen with plenty of cabinets and pantry. 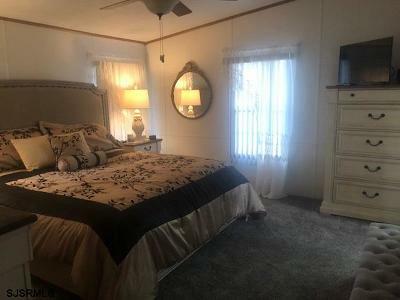 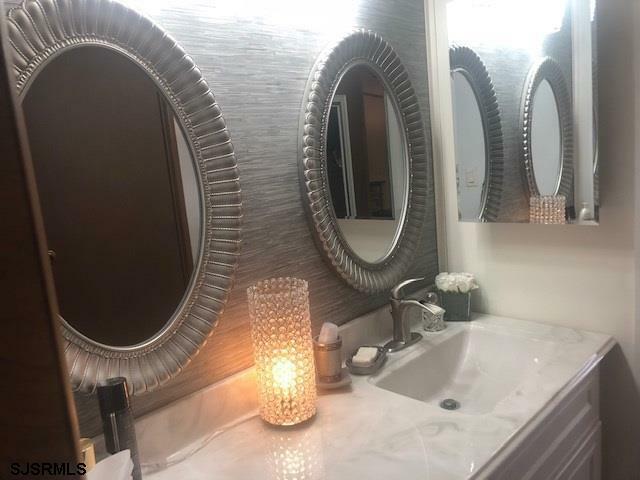 Built in desk, new carpets, new light fixtures throughout, freshly painted interior, new vanity and toilet, mirrors and custom wall paper in bathroom. 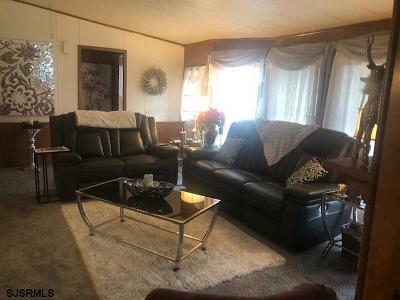 New central air unit and so much more. 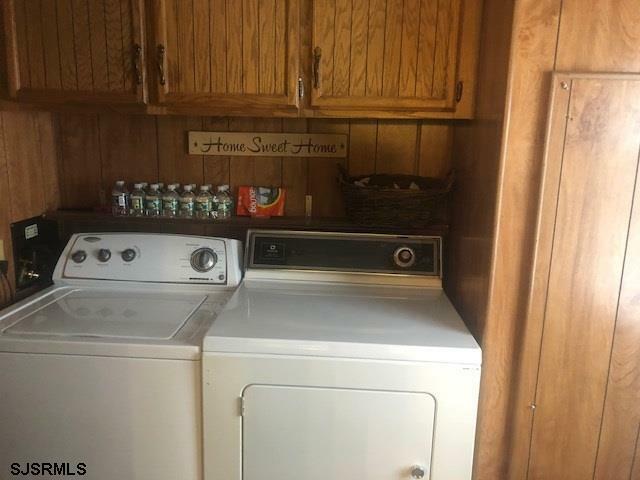 This property truly shows pride in ownership. One car carport, shed with electric, back patio and home is walking distance from community recreation center. A must see.